The community of the abbey of Saint-Wandrille in Normandy, having found refuge in Belgium following an anticlerical law forcing all religious in France into exile, plans to establish itself in Canada. Dom Paul Vannier is therefore sent to Canada with the mission to prepare for its eventual arrival. 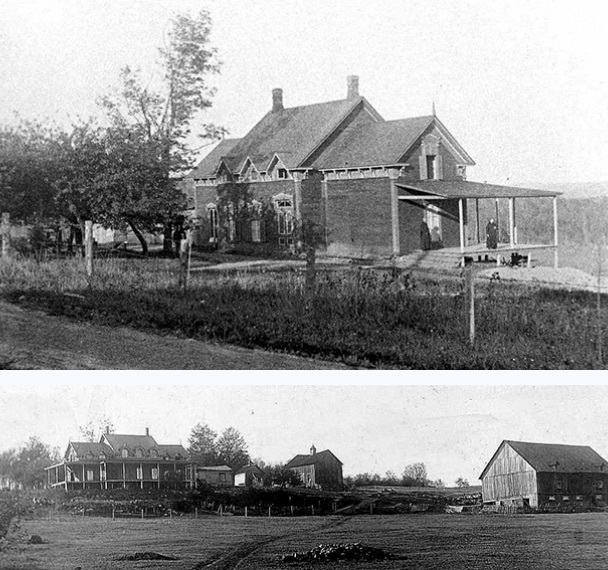 With the approval of the bishop of Sherbrooke, His Excellency Paul LaRocque, he acquires a farm at the edge of Lake Memphremagog. 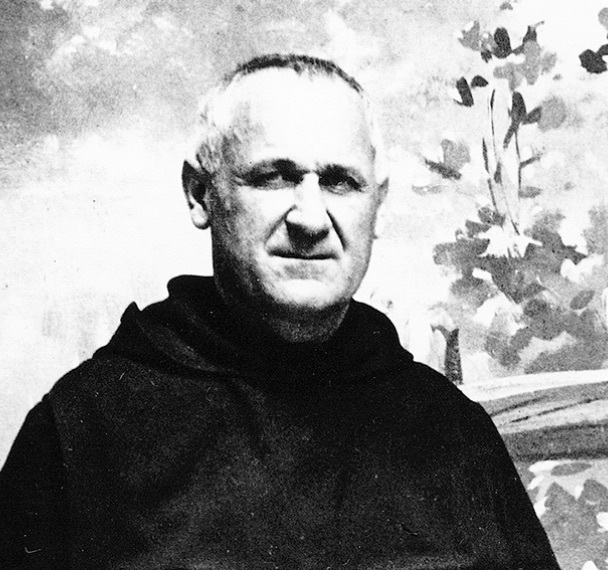 Five French monks are sent to reinforce the community shortly before World War I, during which the small community of Saint-Benoît-du-Lac remains completely isolated from its founding abbey. The 30th November, Dom Vannier drowns in the lake as he is making his way to Magog in a motorboat. The situation of the young foundation becomes perilous, even to the point of considering its closure. With the arrival of Canadian postulants, hope is reborn and it is decided to preserve the small monastery. The community of Saint-Wandrille, able to leave Belgium to return to France in 1924, renounces its plans to move to Canada. 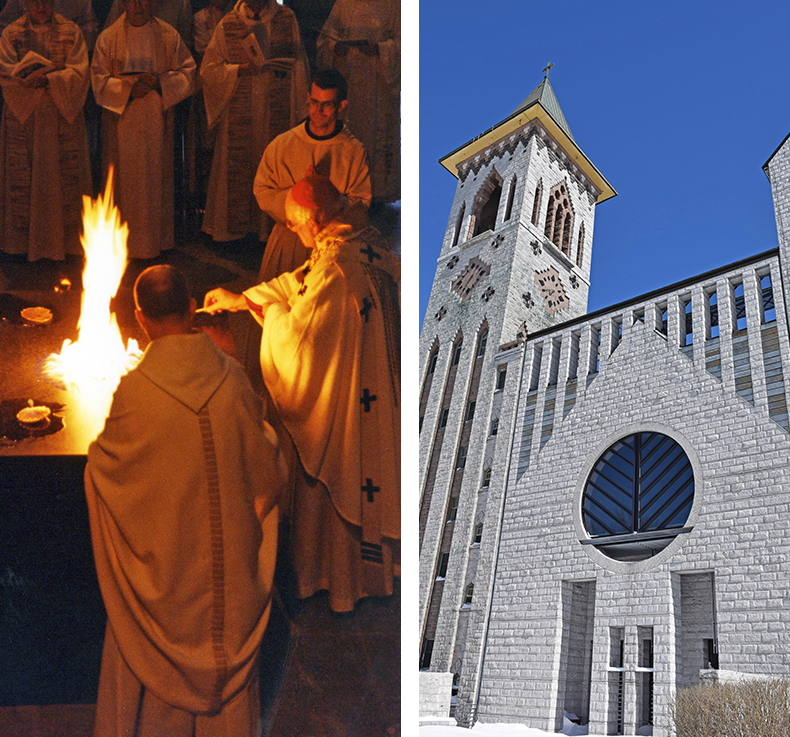 The foundation of Saint-Benoît-du-Lac is raised to the rank of conventual priory, that is, an autonomous house. 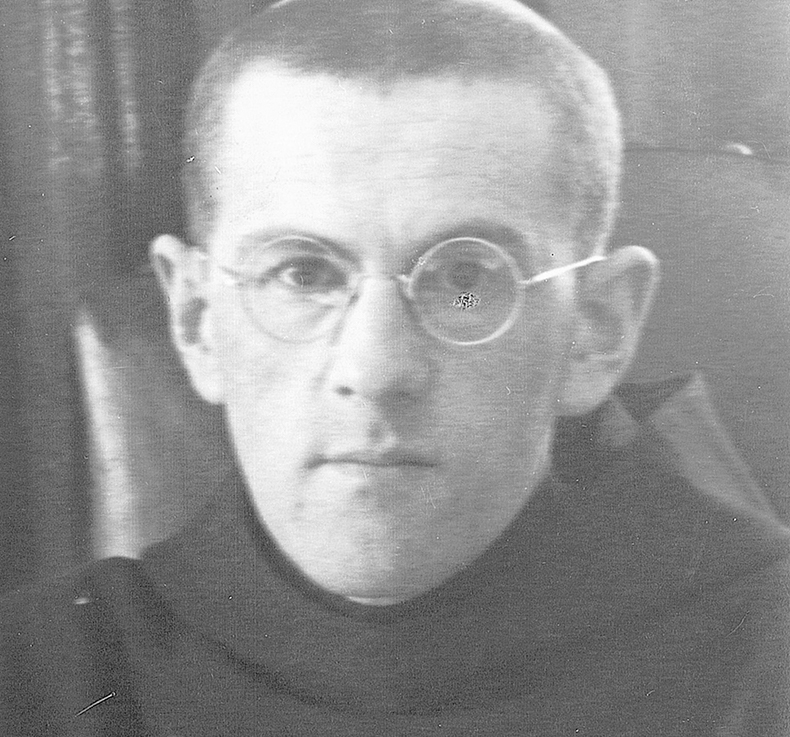 Dom Léonce Crenier, a monk from Saint-Wandrille, becomes the first conventual prior. The community numbers 24 professed monks. The community grows and decides on the construction of a stone monastery. 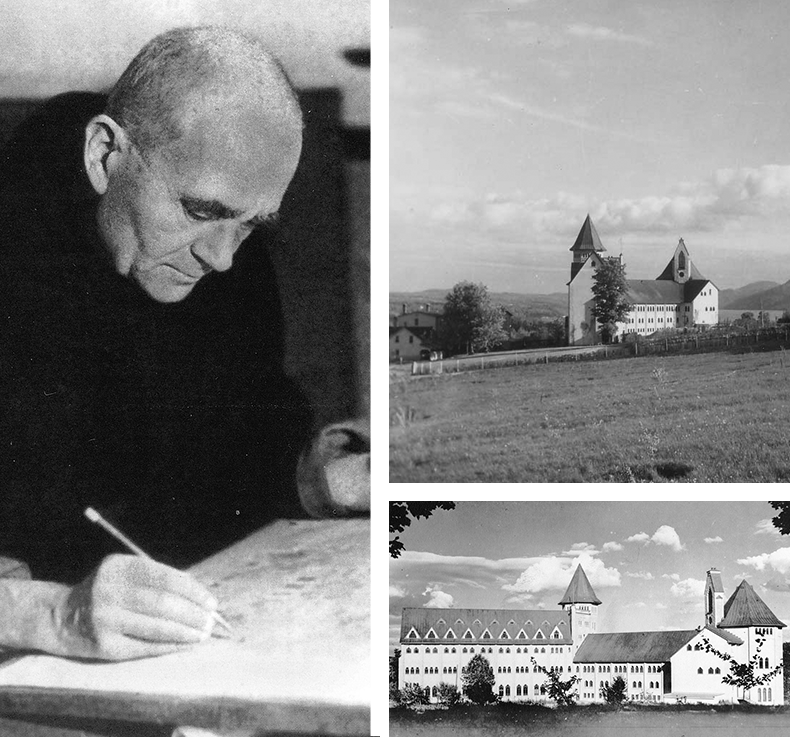 Dom Paul Bellot, a monk from the abbey of Solesmes and a renowned architect, drafts the plans for the new building. Two wings are constructed and are blessed on the 11th of July, 1941. 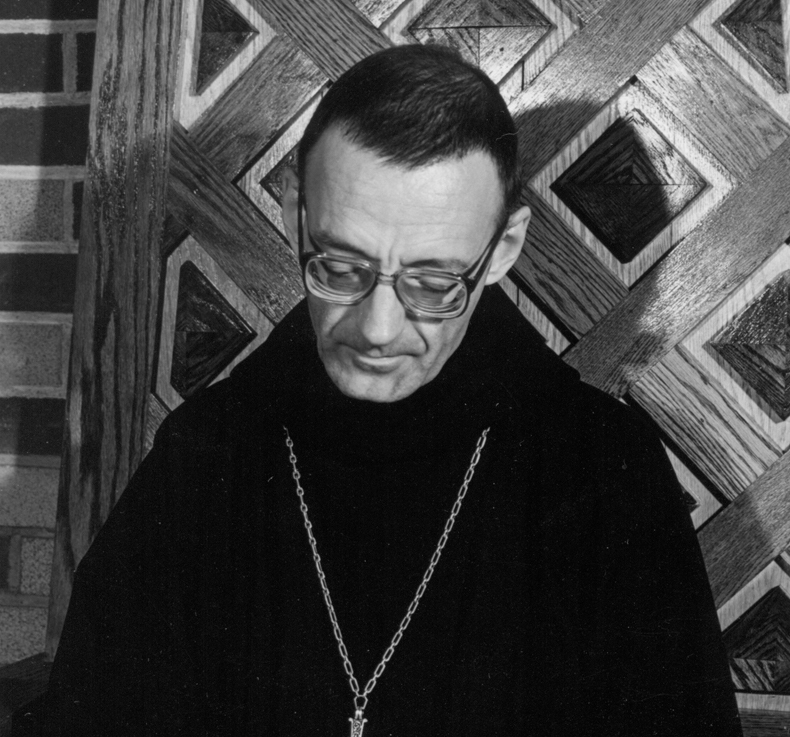 Following the resignation of Dom Crenier, Dom Georges Mercure is elected conventual prior, and becomes the first Canadian superior. 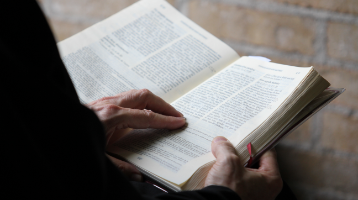 Under his time as prior great care is given to liturgical chant as well as to studies in general and the strengthening of the monastic spirit. The monastery is raised to the status of an abbey, and the Very Reverend Dom Odule Sylvain becomes the first abbot of Saint-Benoît-du-Lac. The community numbers 60 professed monks. 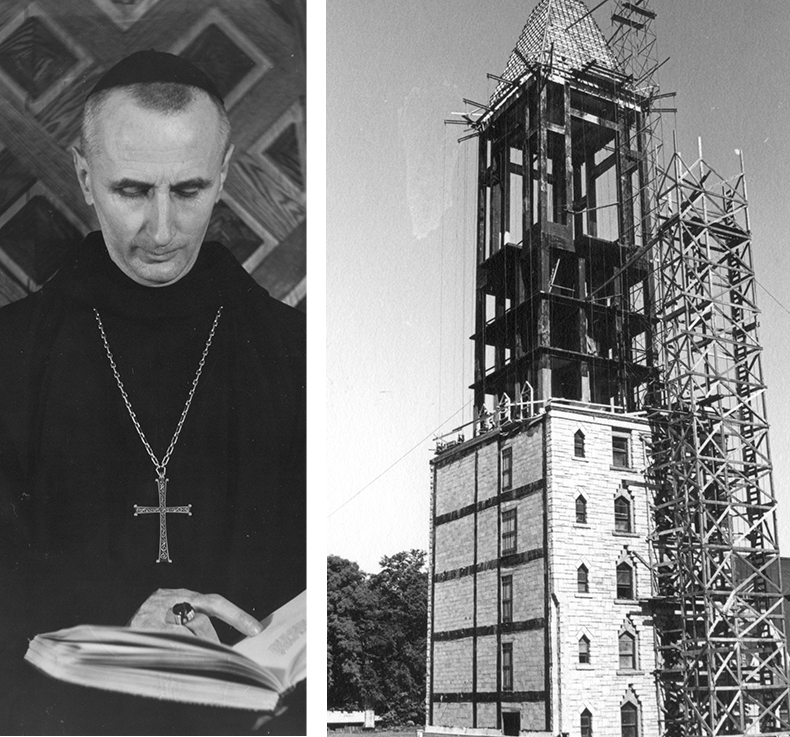 During his tenure of more than 30 years, and with the financial support of numerous benefactors, the guest house, the crypt of the abbatial church, and the bell tower are constructed. 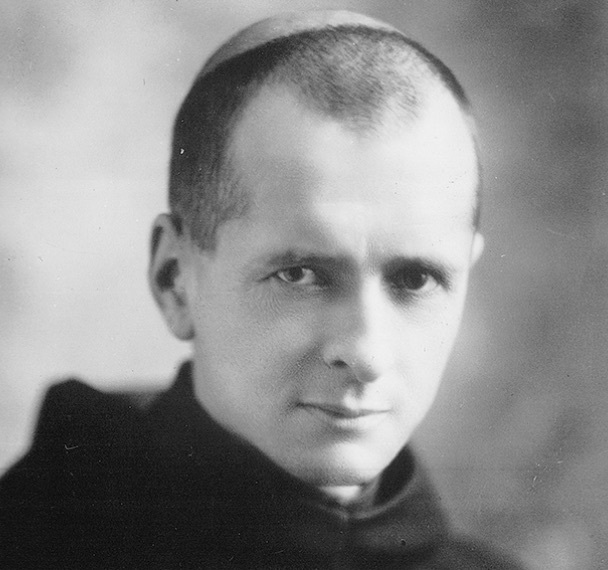 Dom Claude-Marie Côté, a monk-architect and disciple of Dom Bellot drafts the plans for the structures. 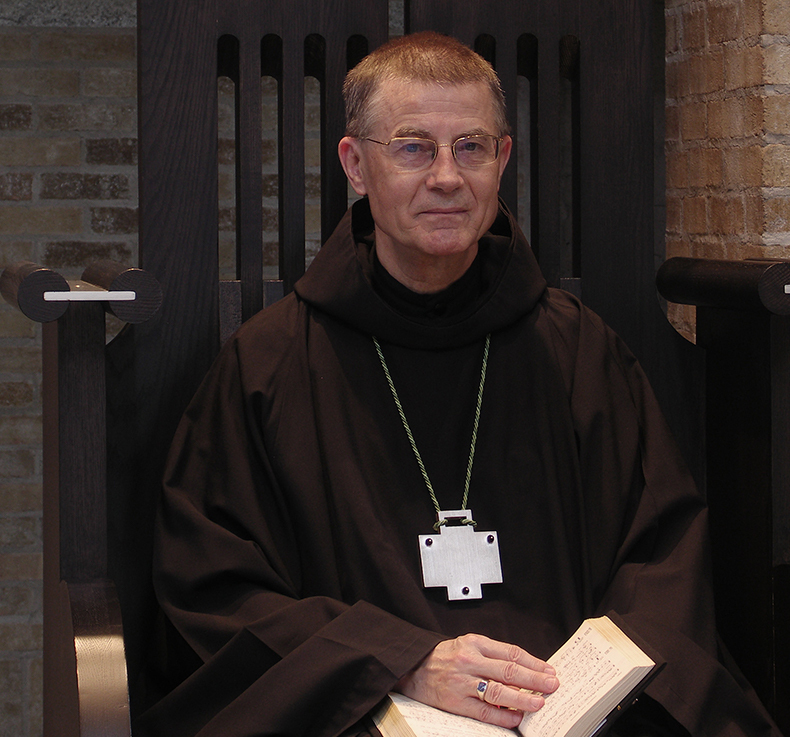 The Very Reverend Dom Jacques Garneau is elected second abbot of Saint-Benoît-du-Lac. The community numbers 61 professed monks. In 1990, work on the construction of the abbatial church begins, according to the plans of Mr. Dan Hanganu. The 4th of December, 1994, the day of the 82nd anniversary of the foundation of the monastery, the community inaugurates this new church by the celebration of its Dedication. 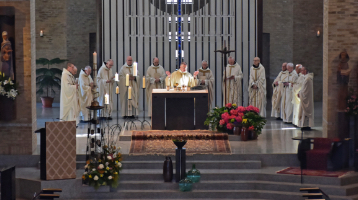 The Very Reverend Dom André Laberge is elected, by the community, as third abbot of Saint-Benoît-du-Lac. 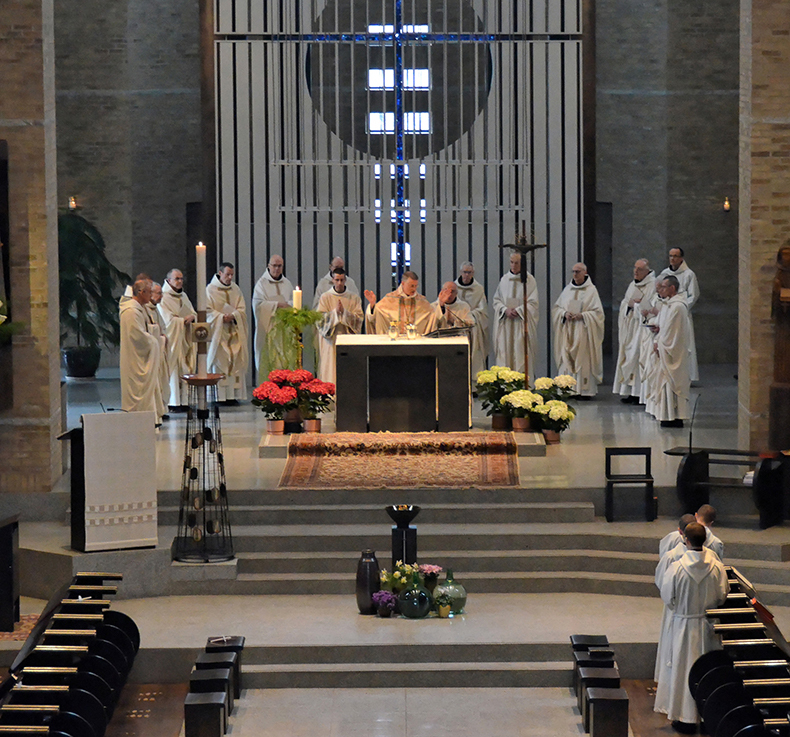 Various celebrations are held during the year to mark the centenary of the founding of the abbey. 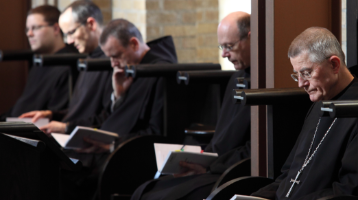 On January 1st of this jubilee year, there are 43 monks in the community. 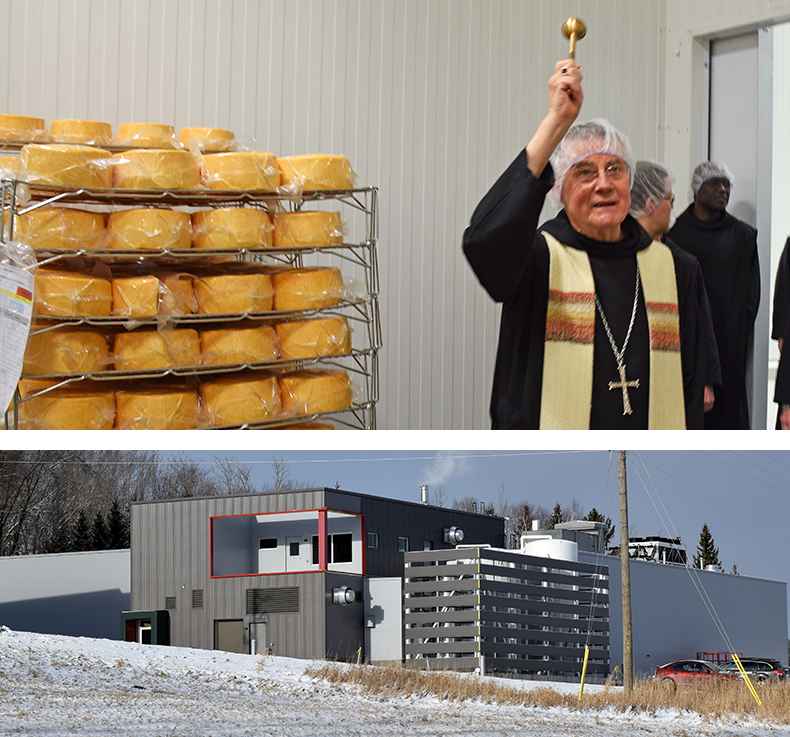 On December 16th, the community proceeds to the blessing of a new cheese factory.